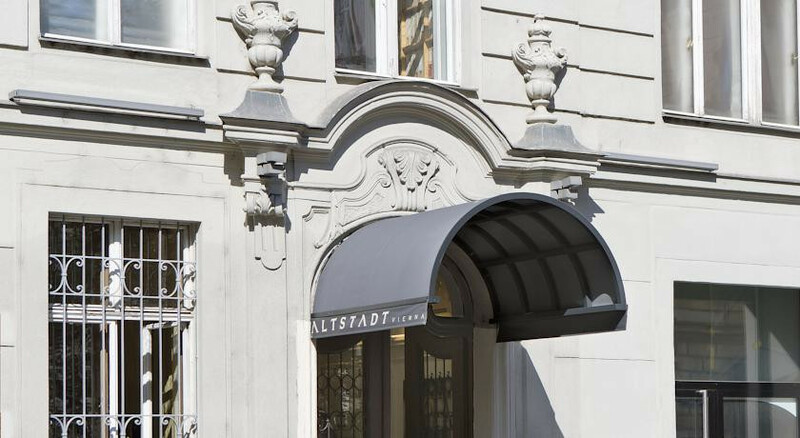 A renovated townhouse nestled in the arty district of Spittelberg, with chic modern interiors. Couples should pick one of the Boudoir-inspired suites- decked out with mural-sized photographic nudes and sultry red velvet. 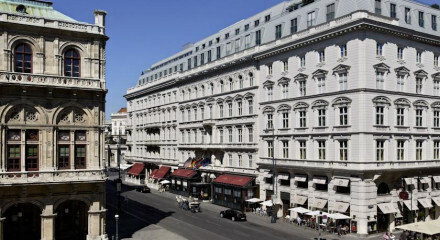 Perfect for culture vultures, just five minutes from Viennas famed museum quarter. Take some time to enjoy the owner's collection of contemporary art. Get out and explore the hip young district of Spittelberg on foot. 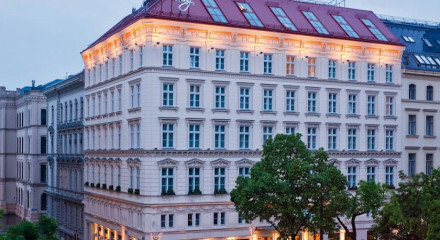 Explore the hip area of Neubau, or rent designer clothes to your room. 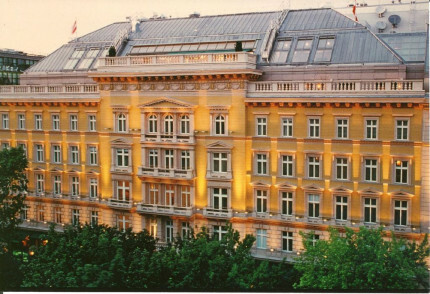 "A four-star hotel offering a stunning private collection of contemporary paintings and a good reputation, especially due to the service rendered by the highly motivated and very congenial staff."